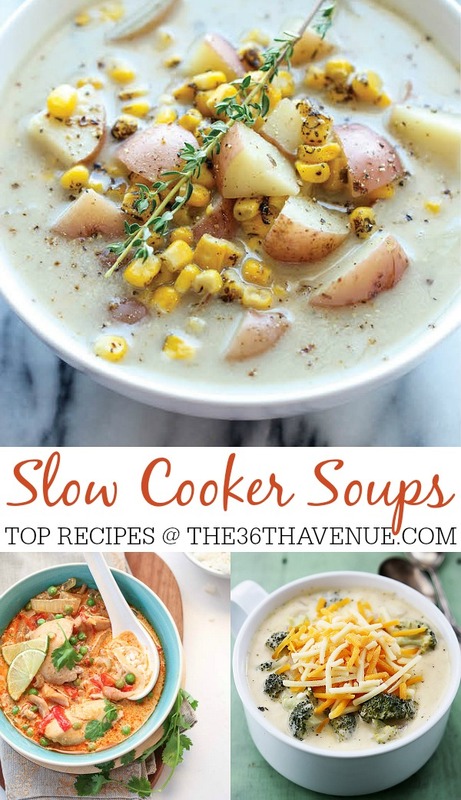 Today I’m sharing my favorite Slow Cooker Soup Recipe. 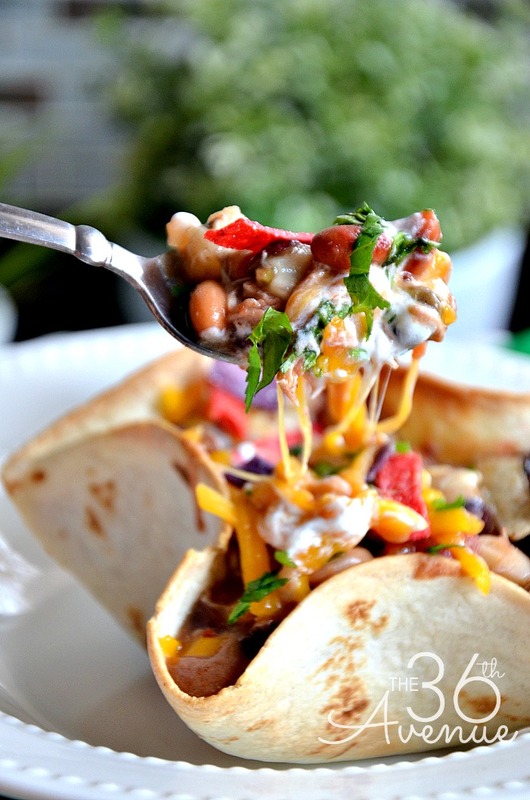 I love Crock Pot Recipes because they are not only easy to make but they are super comforting and delicious. 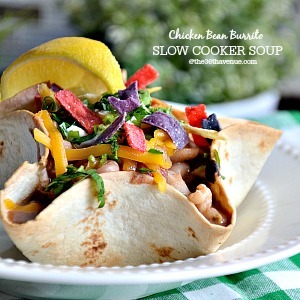 This soup has beans, chicken, and a bunch of yumminess… I can’t wait for you to try it! 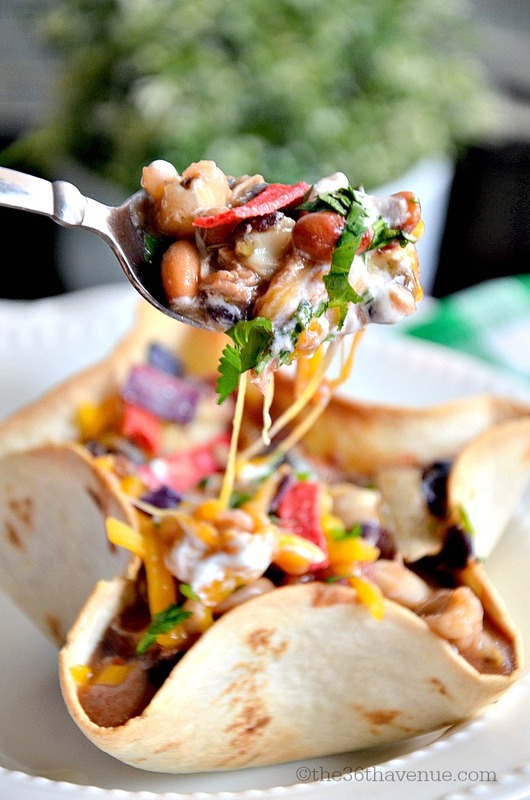 I like to serve mine in a tortilla bowl but you can use a regular bowl. We love garnishing the soup with sour cream, cheese, cilantro, tortilla chips and lemon. Pour all the undrained beans, hominy, tomatoes,enchilada sauce, and taco seasoning in the Crock Pot. Shred half of the chicken and add it to the other ingredients in the crock pot. Cook for 2½ hours on high. Add the milk, stir, and cook for another 30 minutes to an hour. PreviousOpening a can without a can opener? Do you have any alternatives for the rotisserie chicken? Could a can of chunk chicken work? Or chicken breasts? How much do you think you’d need to add? Thanks! 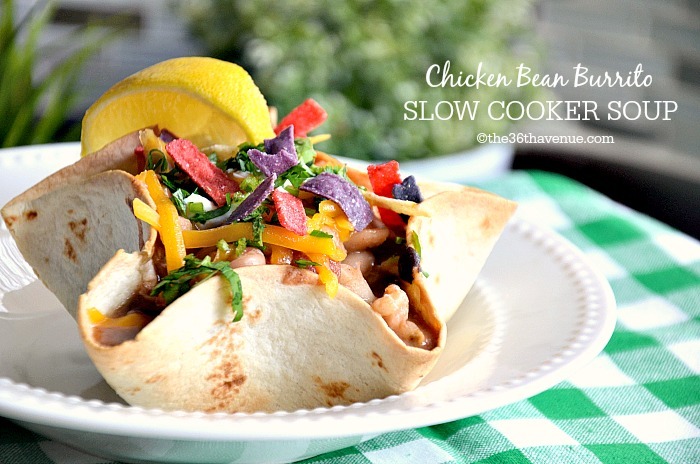 I’m really looking forward to making this, I just never buy rotisserie chicken! I will be making this sometimes this week for dinner. Looks super tasty!